Wynonna Judd is Getting Hitched Again! Wynonna Judd is going for the ‘third times the charm’ with her boyfriend, musician Cactus Moser. He proposed on Christmas Eve and she said yes! 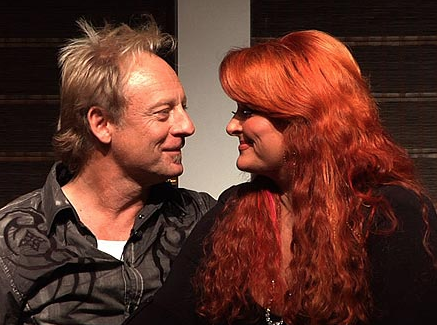 They have been dating since 2009 and are touring together as Wynonna and the Big Noise. She’s had a few rough patches in the past but things are looking peachy king for her now.